Includes anchorage (HSL759), ferrule for the classic 3-speed trigger, standard ferrule and two cable end crimps. 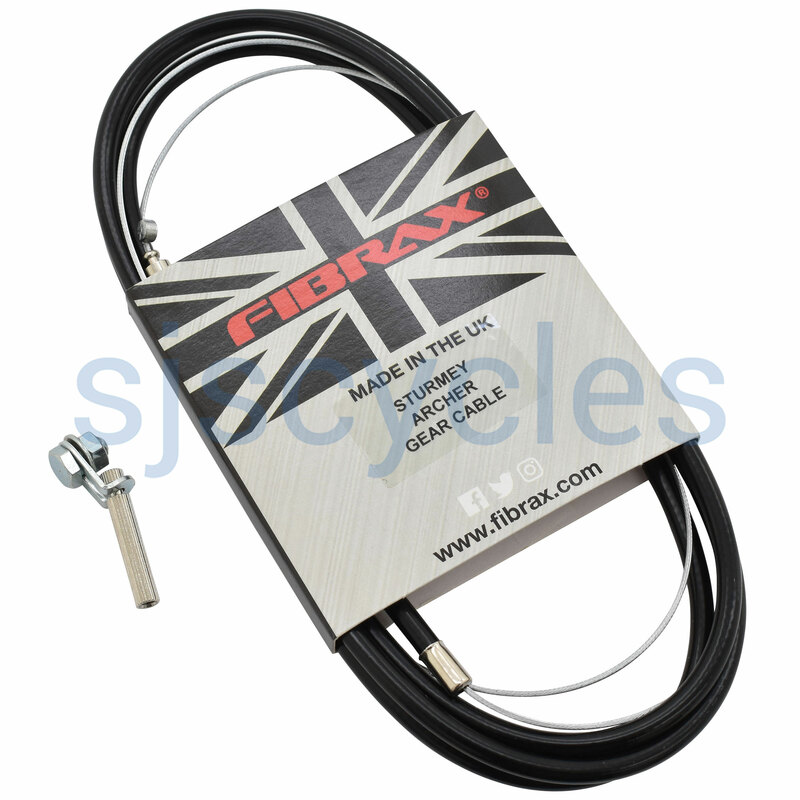 Can this cable go with STURMEY ARCHER 3 Speeds trigger ? Part No:42185. thanks. Yes this would be suitable with that shifter. What Is The Length If The Outer Cable? The outer cable is 140cm long.